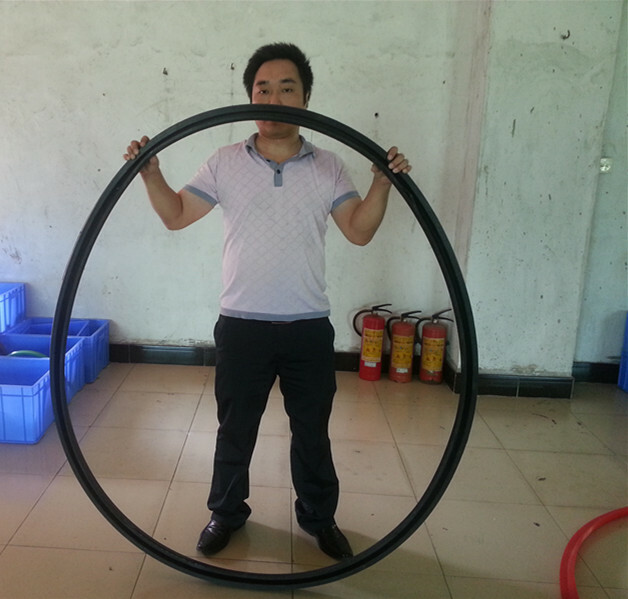 Standard material: high performance acetal copolymer. Standard material: cotton fabric proofed with a blend of synthetic rubbers. nitrile (HNBR), butyl (IIR), or fluorocarbon (FKM). 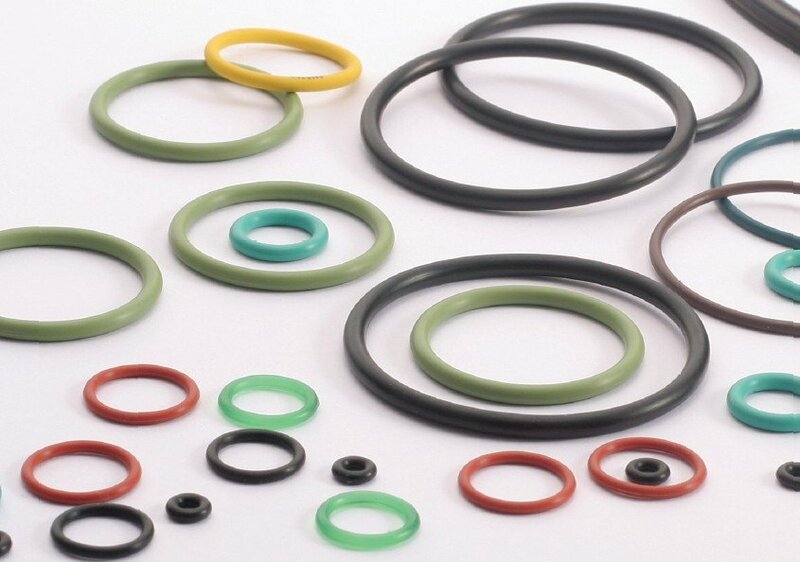 Also solid rubber or PTFE. 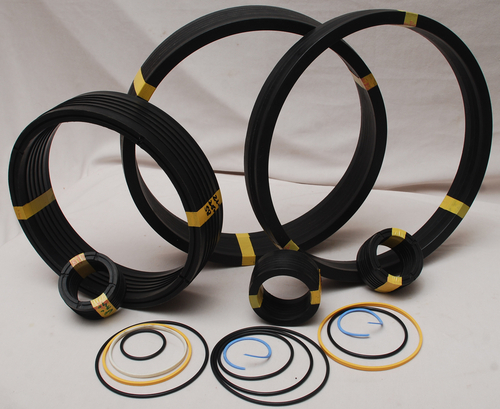 Standard material: abrasion resistant medium nitrile (NBR) rubber. use with certain phosphate ester fluids. Standard material: cotton fabric proofed with a blend of synthetic rubbers. Special materials: cotton fabric proofed with natural rubber (NR), hydrogenated nitrile (HNBR), butyl (IIR), or fluorocarbon (FKM). 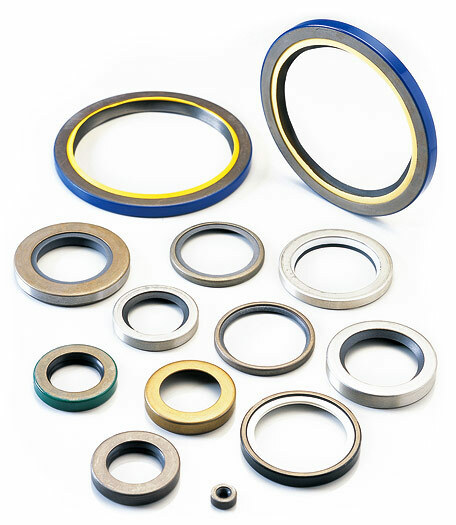 Standard & Special materials: as for sizes up to and including 250mm (9.84 in) OD. 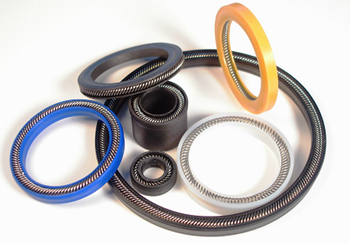 Standard materials are suitable for use with most mineral-based hydraulic fluids, and most fire-resistant fluids of the water/ oil or water/glycol types at temperatures up to 100°C (212°F). 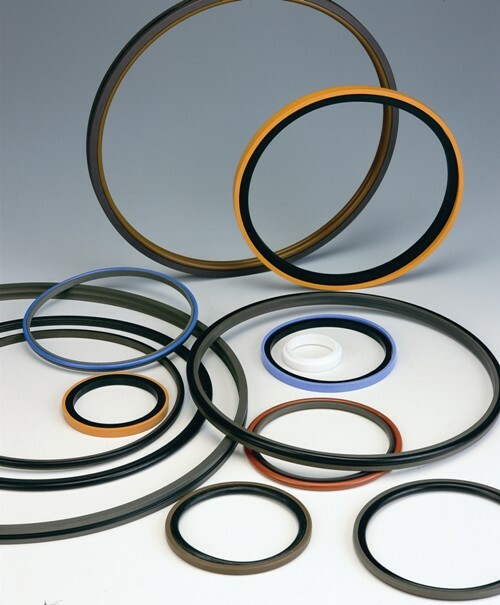 Also resistant to air, water and most lubricating oils and greases. 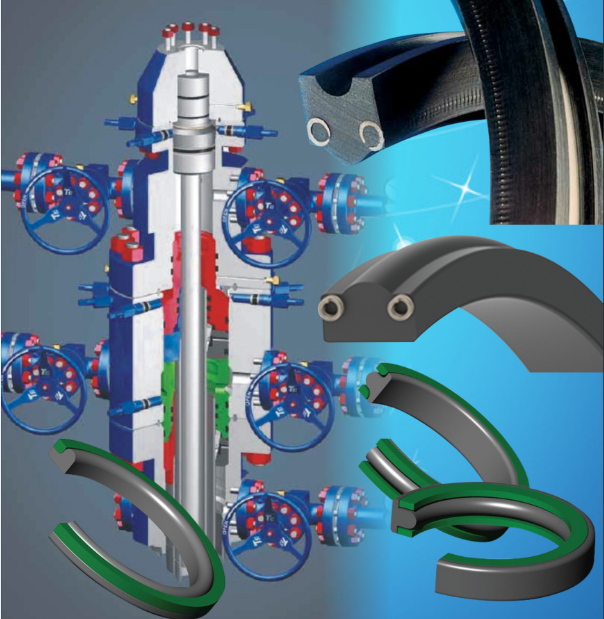 Where fire-resistant fluids are used, it is essential to advise our Technical Support Team of the type and designation due to the effects that can occur with different grades.